The gunner by Body Glove features a Shimano 7 speed derailleur for easy pedaling on any boardwalk. 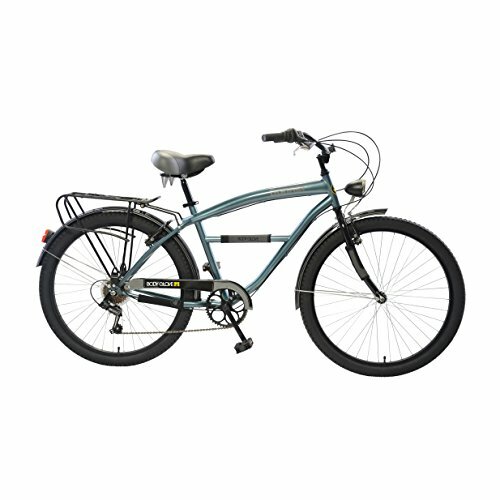 An oversized cruiser frame and comfortable pedals, grips and saddles make this ride a dream on the beach. 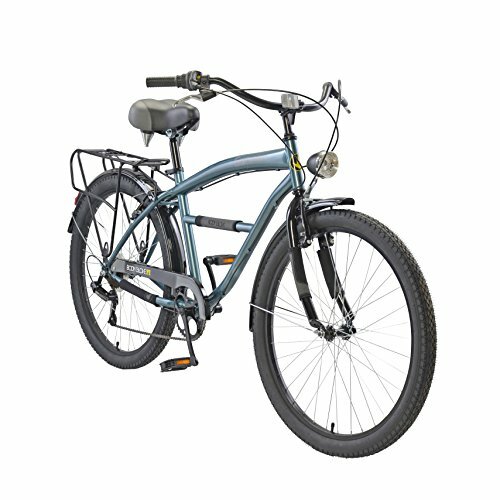 Extras include a rear rack, fenders and front and rear lights! the Body Glove bikes are a fresh take on a simple machine. Big cruiser tires, lights, fenders, racks, comfortable saddles and grips and an oversized frame. This is what cruising is all about.